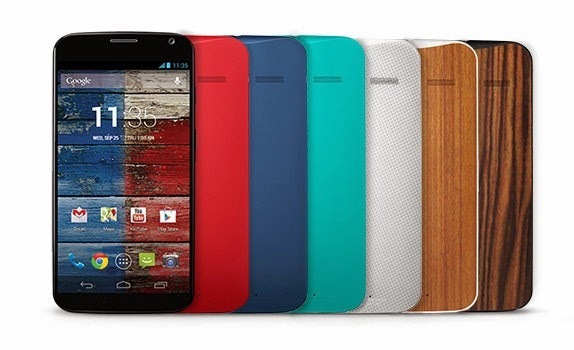 MOTOROLA launches Moto X smartphone.. Available in India and only in Flipkart.com. Choose from 5 colors and 2 wood backs. The 16GB costs Rs 23,999 to Rs 25,999..